The following post is sponsored by FitApproach on behalf of Sunshine Burgers. As always, all opinions expressed on my blog are 100% my own. My family goes through it's phases on heating eating. Sometimes I nail it and whatever I make is a hit. Other times, it's a total fail. Then there are those times I give in and just get them what they ask for. I'm not perfect by any stretch of the imagination. Ultimately, I need to make sure I'm feeding my family with food that is healthy. We are a very active and athletic family. Ward - training for Boston, again. 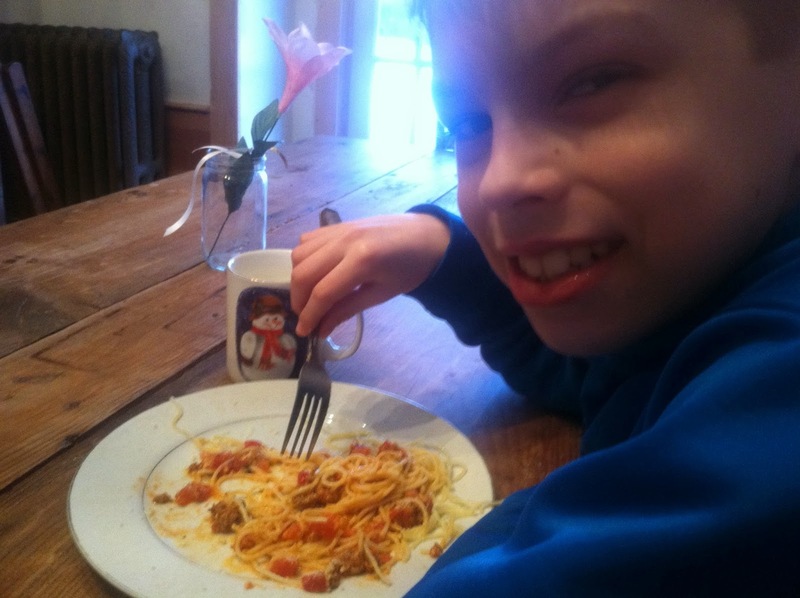 Tucker - a growing 10 year old boy, taking swim lessons and taking Hip Hop lessons each week. 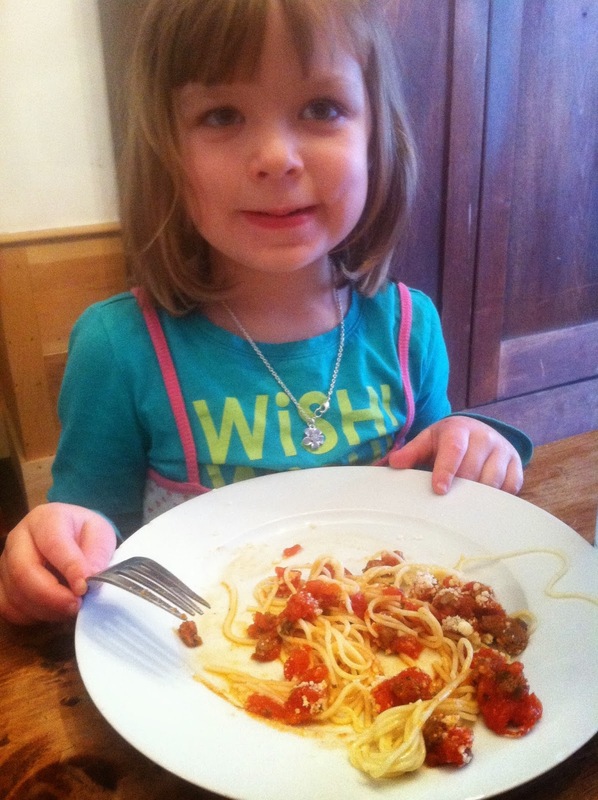 Izzy - a growing 5 year old girl, taking ballet and tap lessons each week. And myself, mommy, who enjoys running, yogalates, cycling, and just being the fittest/healthiest I can be. We are all athletes. 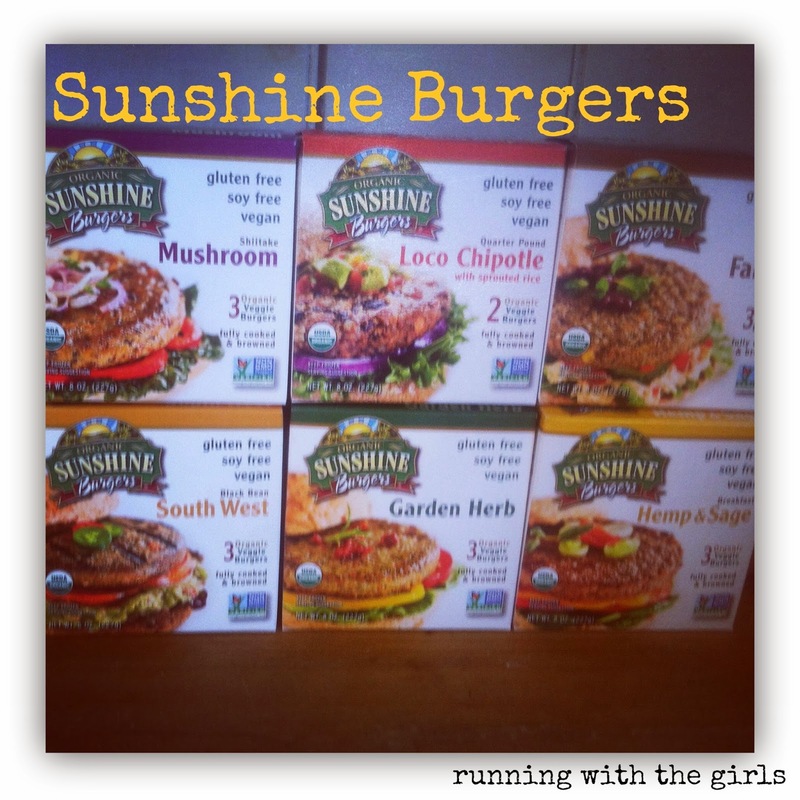 I was given the opportunity to try out Sunshine Burgers through my affiliation with FitApproach. 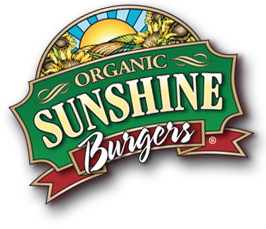 I had never heard of Sunshine Burgers before nor had I seen them in my grocery store. A quick search online, I did see that they are available about 10 miles away. Which is great news! What stood out to me about Sunshine Burgers was that they were gluten free. We are making great improvements in our eating and choose gluten free foods more and more regularly. Our favorite pizza dough is not gluten free. I also liked that they are non-GMO and plant-based. In my household, I am clearly the veggie burger lover. Once in a while I can get Ward and Izzy to eat one. But Tucker? Never!!! But now, this kid is eating veggie burgers and other healthy types of burgers and doesn't even have a clue. Oh yes. I'm tricking him. And if that's what I have to do. So be it! I didn't plan any special meals around the delivery of the Sunshine Burgers. I have found is when I try to get fancy with my recipes and find something creative, it's when my family usually disapproves. Rather than try to get super creative, I need to just revamp the family favorites. I decided I would make them work with my existing menu - which was Spaghetti, Pizza, Lasagna, and Chili. I start all of these menu items with one big batch of spaghetti sauce and then go from there. I usually do this on a Sunday, so a majority of my meal prepping is done for the week. 1. Saute onions in oil of your choice. I usually cook them until they are nearly caramelized. I love that flavor burst in my sauces. 2. Add in the Sunshine Burgers (you could choose any flavor that you want). Cook until they begin to thaw (I put mine in straight from the freezer - which is the recommended method) and then begin to break them up into crumbles. When everything is starting to look done after 5 minutes or so, add in the minced garlic, sauce, and diced tomatoes. Simmer on low. Sometimes I let it simmer for 30 minutes or a couple of hours. This part depends on you and your timeframe. From this point, I take a small portion of the sauce and put it into another pan or crockpot or whatever I choose to use. The smaller portion is going to be my chili, with the larger portion going toward lasagna, spaghetti, and pizza sauce. I combine all of these ingredients and simmer for a bit. If I am doing this in the crockpot, I just let it simmer on low for a few hours. When all is said and done, I take the chili off of the heat, let it cool, then put it in a large container in the refrigerator. Then it's all ready for dinner or lunches for the week. I also make a large batch of rice in the rice cooker, which is then ready to eat throughout the week. I don't know about you, but I have found lasagna tastes so much better if I make it at least a day before and leave it to set in the refrigerator. The noodles just take better and the flavor is almost always better. 1. First I put down a layer of sauce on the bottom of a baking dish. 2. Add a layer of noodles. 3. Put a few dollops of sour cream or greek yogurt over the noodles and add a few handfuls of cheese. 4. Add a layer of noodles. 6. Cover with tin foil and refrigerate. The next day, I'll take the lasagna out of the refrigerator about 30 minutes prior to baking and preheat the oven at 350. Then bake with the tin foil on for about 30 minutes or until it is warm all of the way through. Add a few handfuls of cheese to the top and when the cheese is melted, I take it out. For the cheese - I usually just use whatever I have in the refrigerator. I buy the blocks of cheese and grate it as I need it. I also blend the cheeses to get a different flavor each time. This leaves me with the pizza. Pizza is the biggest hit in our house. Everyone gets to choose their own toppings and I get to choose what goes on the sauce. We had pizza a night when Ward wasn't home. The kids chose to eat a cheese pizza and I chose to eat a Sunshine Garden Herb Pizza. Yum! 1. Preheat oven to 475. Shape dough onto pan. Spread a few tablespoons of sauce onto dough. We usually don't put a lot of sauce on the pizza. We've found it to not be as soggy. 2. 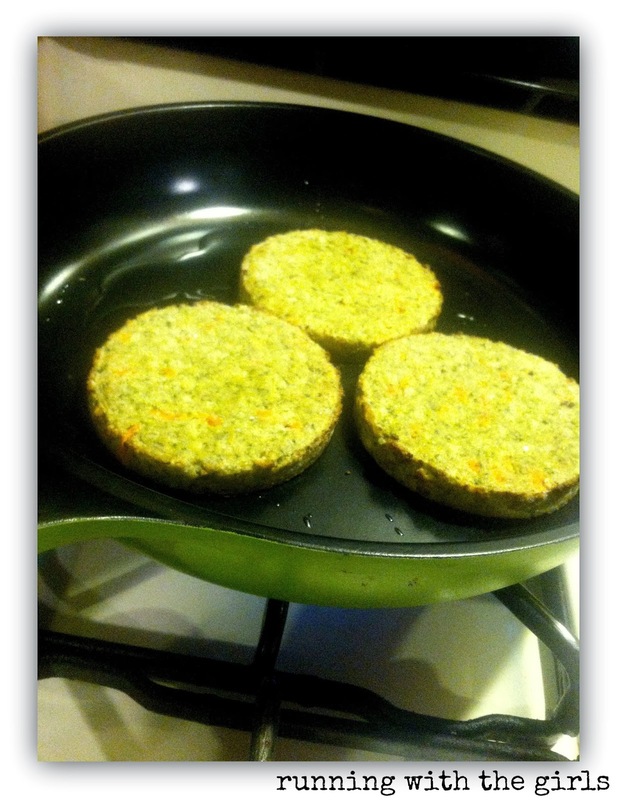 Heat Sunshine Garden Herb Burger (or whichever flavor you choose) in a pan. Then crumble. 3. Top with cheese and then top pizza with Sunshine Garden Herb Burger crumble. 4. Bake for about 15 minutes or until cheese is melted and crust begins to brown. 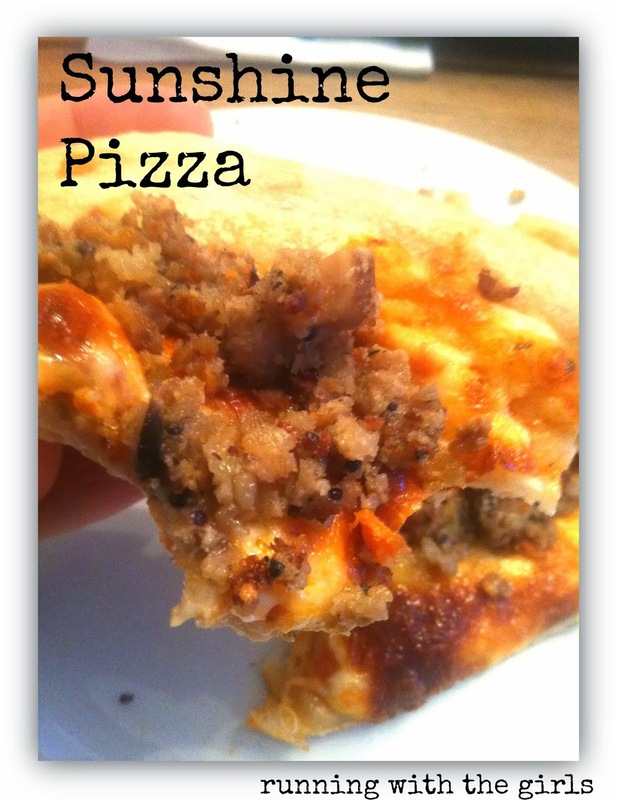 Have you ever tried Sunshine Burgers? Ever heard of them? I know I am eyeing up the remaining boxes and already have great ideas brewing in my head. Black Bean Southwest Scrambled Eggs, Falafel Salad, and Hemp and Sage Breakfast Egg Sandwich. 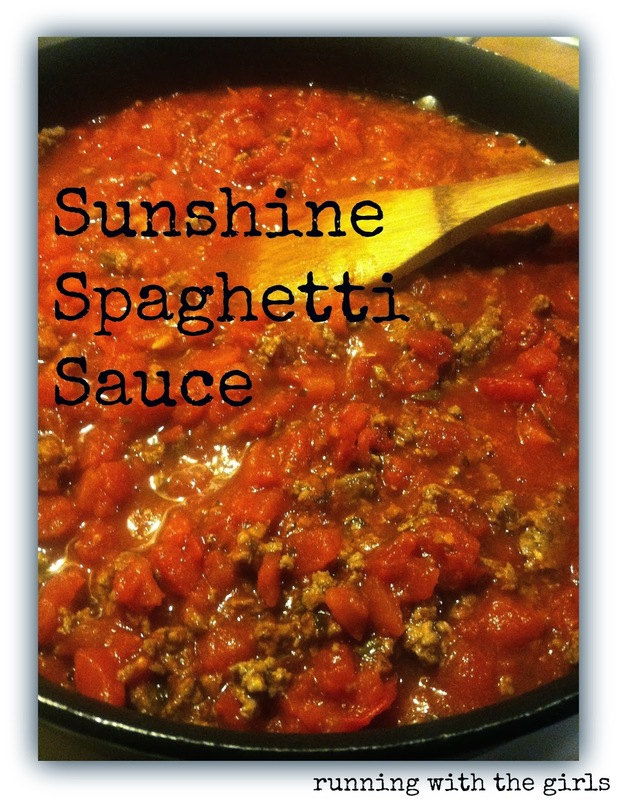 You can find more recipes or other great information about Sunshine Burgers on Twitter, Facebook or on their recipe page. I've never tried them but have always wanted to. I've heard really positive reviews. Thanks so much for sharing! These are such great ideas! I had never thought to put them on pizza! nom! Thank you for those ideas! I am the only one who will eat them but if I can sneak them in other ways why not! Thanks for the ideas. These recipes sound super yummy! I never thought about using them with sauce on pasta! And I think it's totally acceptable to trick your son, I was/still am a picky eater and if he hears what's in it he might not want to eat it anymore even if he thinks it's yummy! I made super easy microwavable tacos and I swear they tasted just like tacos with just a hint that it wasn't real meat. I can't believe how yummy the burgers were! I cannot eat these because I cannot eat rice, however I must commend SUNSHINE burger because they don't have added unhealthy or unrecognizable ingredients!!! Your recipes look delicious too! 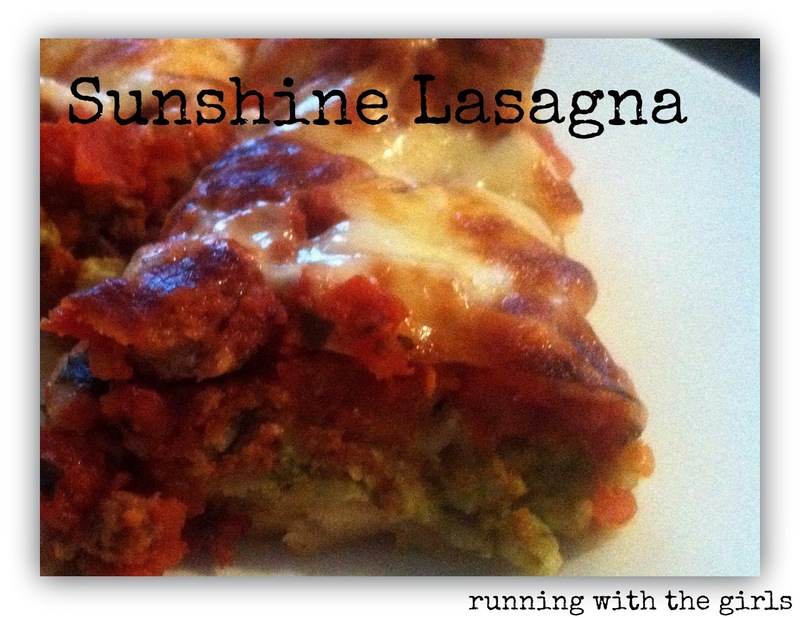 Hi Jennifer, Tasha with Sunshine Burger here - your recipes look great, I especially like the look of your lasagna recipe. 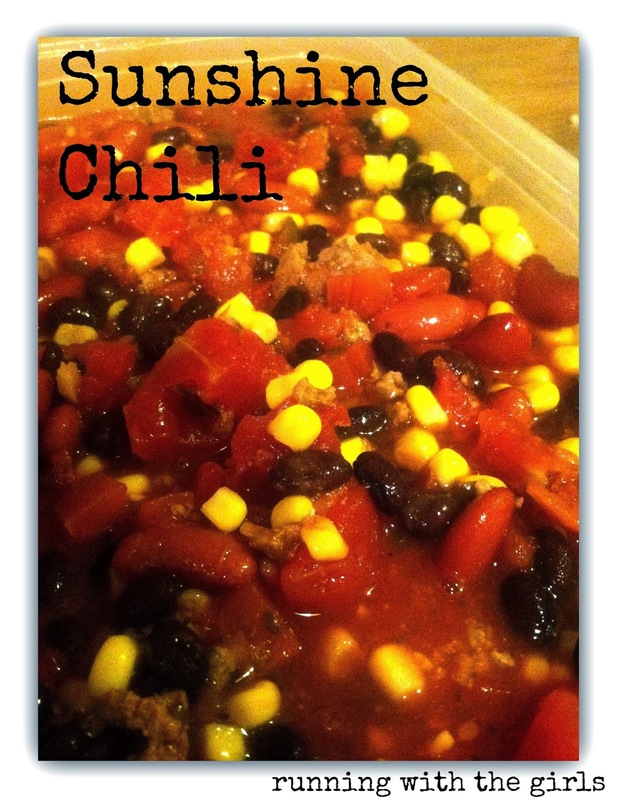 Here is another fun recipe that your family might enjoy http://sunnyseedup.com/?p=774 .